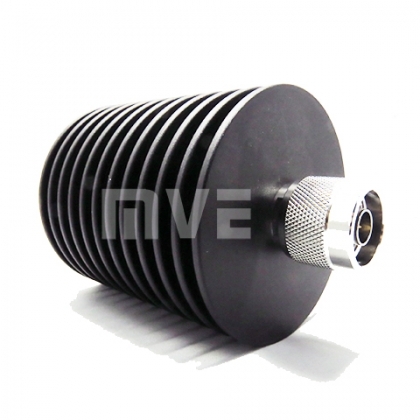 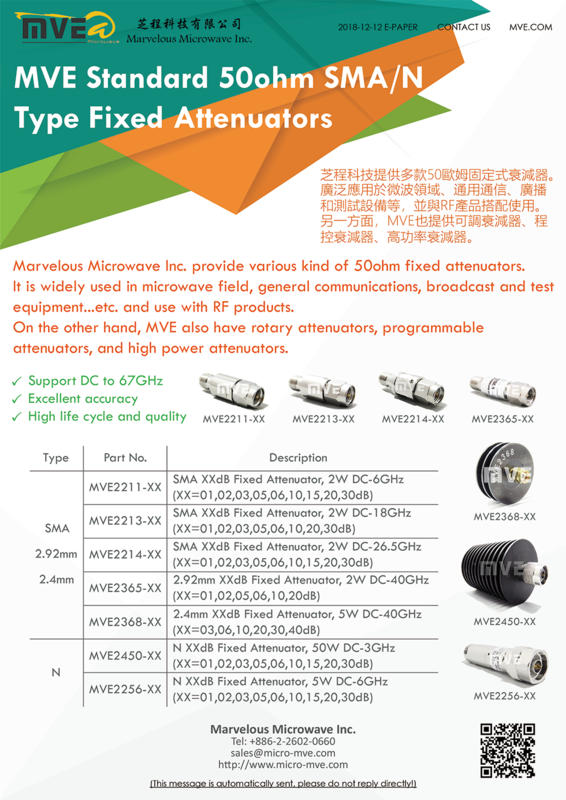 Marvelous Microwave Inc. provide various kind of 50ohm fixed attenuators. 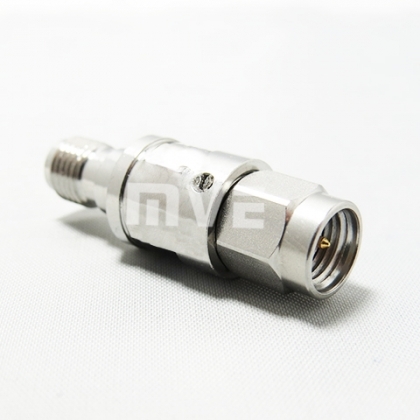 It is widely used in microwave field, general communications, broadcast and test equipment...etc. 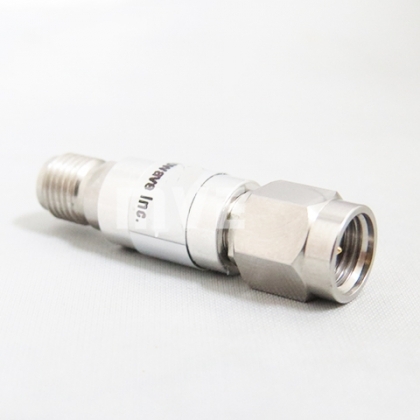 and use with RF products. 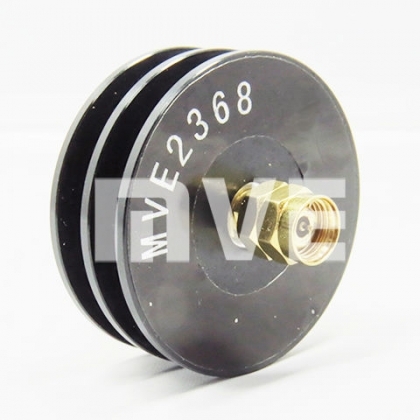 On the other hand, MVE also have rotary attenuators, programmable attenuators, and high power attenuators.